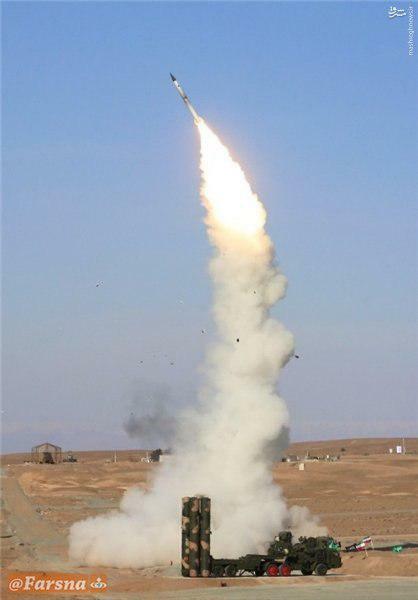 Iran has successfully tested the S-300 missile defence system it had purchased from Russia in a recent drill. 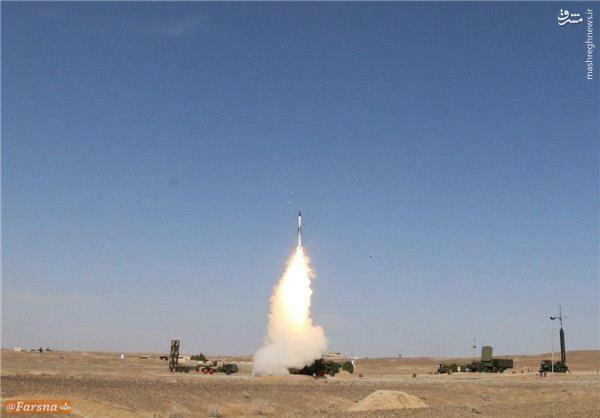 According to a Farsi report by Fars News, the missile defence system was tested in a drill codenamed ‘Damavand’ attended by top officials and generals. 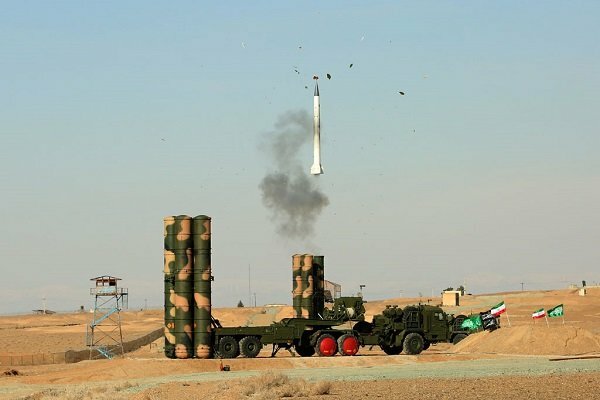 Russia concluded the supply of its S-300 surface-to-air missile defence systems to Iran back in October 2016 after years of dispute. Moscow was committed to delivering the systems — which are used to target tactical and ballistic aircraft and projectiles — to Tehran under an $800-million deal in 2007. However, Russia banned the delivery of the systems to Tehran back in 2010, citing the fourth round of the UN Security Council sanctions, which bars hi-tech weapons sales to the Islamic Republic. Moscow’s refusal to deliver the systems prompted Iran to file a complaint against the relevant Russian arms manufacturer with the International Court of Arbitration in Geneva, Press TV reported. 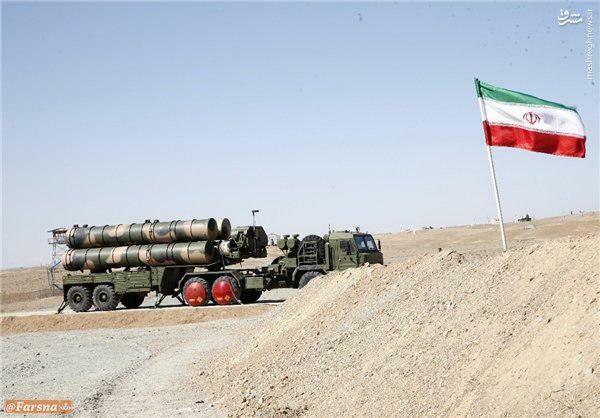 In April 2015, Russian President Vladimir Putin lifted the ban on the delivery of the S-300 and Moscow subsequently signed a new contract to supply Iran with the systems by the end of that year. Months later, Tehran dropped the lawsuit after Moscow agreed to fulfill its commitments under the 2007 accord.